Spinal traction is a therapy which applies force to pull adjacent bones away from each other. This force increases the amount of space shared between the joints of the back. Having more space allows the release of pressure upon nerve areas associated with acute/chronic pain. We perform all of our spinal traction treatments using top of the line spinal traction tables. Spinal traction tables use advanced technology designed to gradually pull apart discs of the back, releasing pressure on the nerves which cause neck, middle, and lower back pain. Other than pain relief, spinal traction creates a scenario in which discs can heal without surgery. We combine the state of the art spinal traction table with other physiotherapy, provided by our clinic, creating a powerful therapy made to protect the neck and back. This treatment helps strengthen the body against the chance of worsening or re-injuring a previous affliction. If you are looking to relieve new back and neck pain or are suffering from a previous injury, spinal traction can relieve your suffering. 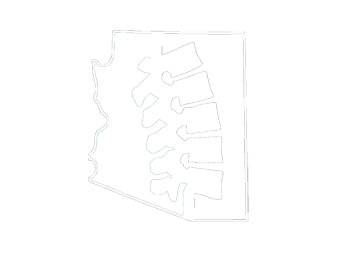 Contact our Scottsdale office about spinal traction.